Out with the old, in with the new! If you're struggling with how to update your kitchen in a fresh, modern way, we're here to help clear up some of the confusion. 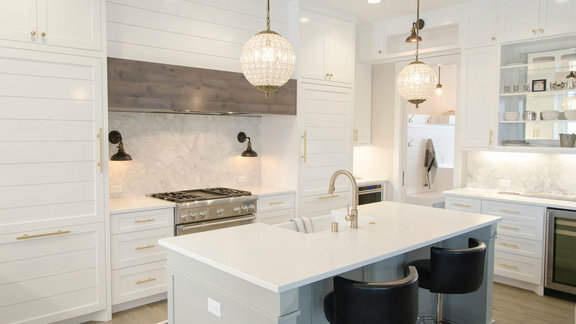 Check out our top three picks of design trends that are gaining popularity for 2019.